UPDATE 7/5/11: Due to some conflicts, I needed to select another winner. Random.org selected #4... Madison!! Please e-mail me with your size and address. 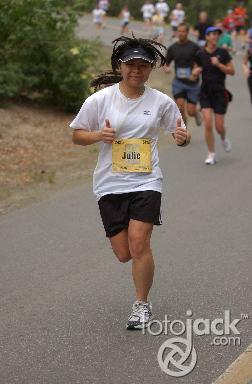 Go out there and run (if you can) on this National Running Day. I know I will! And while you're at it, enter this giveaway! If you're curious about minimalist running shoes, these may be for you! 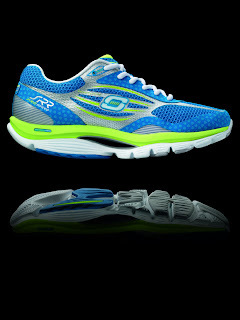 Skechers Fitness Group designed these lightweight ProSpeed shoes that encourage mid-foot striking, reducing injuries. These shoes look pretty sweet, huh?! If you'd like to try something NEW in your running, do one or more of the following by Tuesday, June 7, 11:59:59 PM (at which the giveaway will close, and I will choose ONE winner via Random.org). 1) Follow this blog and let me know in the comments. 2) Follow me on Twitter (@nobel4lit) and let me know in the comments. 4) Leave me a comment telling me how you're going to celebrate National Running Day! FTC Disclaimer: I was not compensated to provide a positive review of this product or to host this giveaway. Unfortunately, with a race this weekend and having planned my mini-taper before realizing it was national running day, I'm not running today, but I will be biking. Does that count? Oh, and I'm a follower (duh)! Ooh, cool. I'm a follower! Ahhh I want those shoes! I don't think I am going to running on National Running Day. How ironic right? I am still in recovery mode and not about to pay $25 to use the hotel gym and it is hot as hades here in LV. Oh well, maybe I will celebrate by registering for a race. LOL! I celebrated National Running day by running with my dog. Cute blog! I celebrated national running day by a memorial run for my fallen treadmill (but you knew that). I will hopefully be getting my little guy in the jogging stroller tonight (even if it is for a very short run). I need to get him back in the habit. New treadmill or not, having my treadmill break does remind me that I really do like running outside sooooo much more. It is worth the "hassle" of making the kids do what I ask of them. I have gotten lazy in being a "tough" parent and have been letting the kids make way too many decisions. There is always a bigger reason behind the things that happen in our lives. I love exploring what those reasons are! Those shoes looks so comfortable. 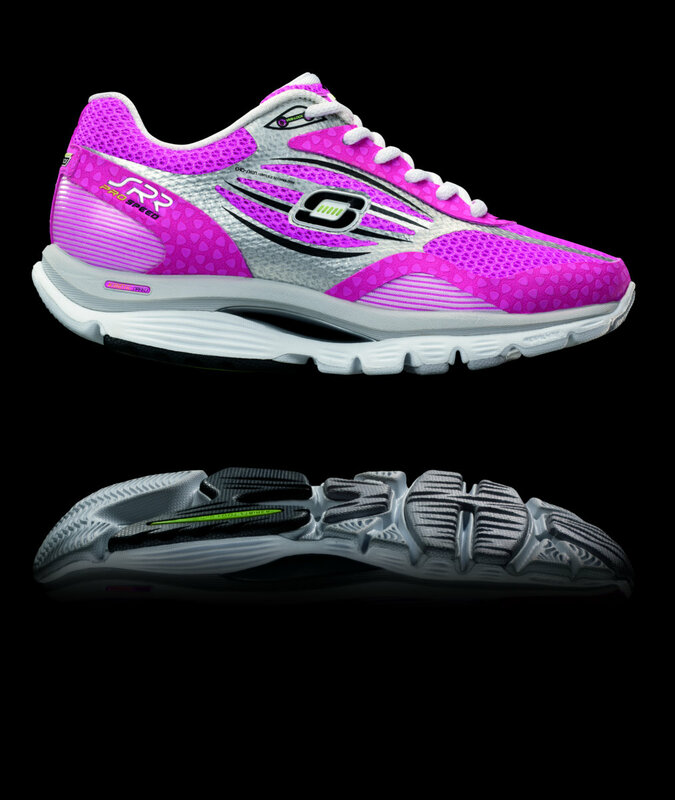 One should have a pair of good shoes for running. Thanks for dropping by my blog and hope to see you often. I am also a follower on Twitter. I follow your blog! =) Sweet giveaway opportunity!! I celebrated National Running Day with a quick treadmill 5K! Running and I are taking a little break. (I still run at least once a week but I'm not training for anything or letting running take over my lief like it has in the past year.) Running gave me a gift for National Running Day, a gorgeous, soul-inspiring run on Sunday that reaffirmed my love of movement and gave me a long, thought-provoking meditative running sessions, just what I needed! Hey Julie! I celebrated national running day with a nice leisurely run on the treadmill. I am just getting back to running after an ankle injury, so I'm taking it easy for now. Also, I just subscribed to your blog's RSS! New URL -- Please Update Your Feeds!